OPEN every Orlando City Soccer HOME game, GO LIONS! In the summer of 2011, four friends - a nurse, a surgeon, a firefighter, and a teacher -- were walking home from downtown, missing the late-night food and culture of their hometown -- Miami. We made the impulsive and life-changing decision to buy a food truck and create our own late night spot. Colombian-style burgers, hot dogs, and salchipapas are the perfect foods to satisfy that hunger from dancing and drinking until the bars close. Que Rico was born and by October, we were opened at the corner of Pine and Orange in the heart of downtown Orlando. The large crowds, high energy, and salsa music were addicting. It was more work and more rewarding than we could have imagined. Our college-aged kids and their friends had good jobs and the corner became a hot-spot for dining, dancing, and Latin music downtown. We received great reviews from food critics and the public alike -- pushing us to improve the culinary offerings and expand into the active Orlando food truck scene. Although we learned a great deal from the food truck events, the experience mostly reinforced that we belong downtown. Marcela's passion for the business led us to buy out our partners and search for a permanent location in the heart of Orlando. We wanted a place where friends can come for lunch or an early dinner and try some of our creative recipes - but we hope that the fun, music, and vitality of Que Rico at Pine and Orange will be captured in the new place as well. 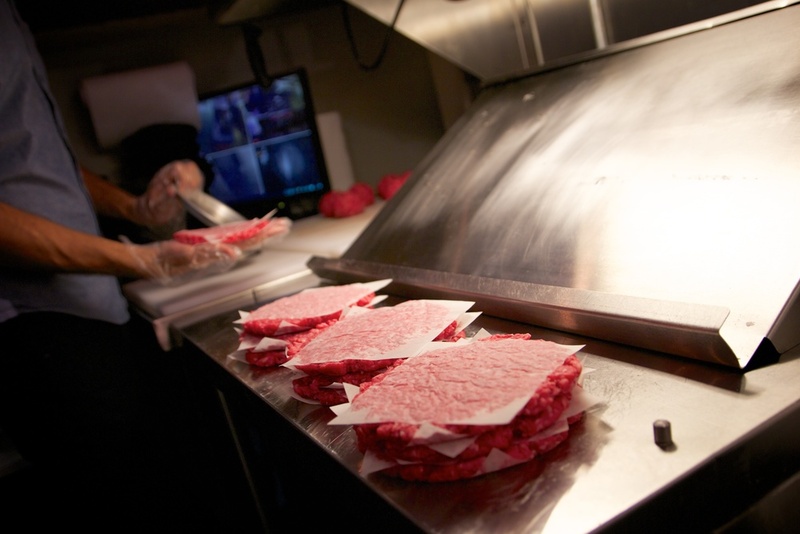 The recipes are original and we will continue to use only the freshest ingredients prepared to the highest standards. Great food is derived from equal parts inspiration, imagination and perspiration. Marcela deserves credit for the recipes but the execution falls on Steven- the General Manger. He learned cooking from his mom and honed his skills on the food truck during late nights on Pine and Orange. After graduating with a Business degree from the University of Central Florida in December 2013, he assumed operational responsibility for Super Rico. His hard work helps ensure the freshest, highest quality food and the best employees in Orlando. 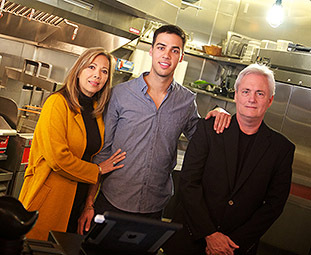 Super Rico Colombian Bistro is an adventure and a labor of love -- we hope you enjoy it with our family!